You'll be £10.39 closer to your next £10.00 credit when you purchase Masada. What's this? Filled with great images... an enjoyable book! The structure of this book is excellent. Amply assisted by a number of relevant images, the text builds to a crescendo in the final chapters, where Carracide provides a superb example of careful and thought-provoking historical writing. 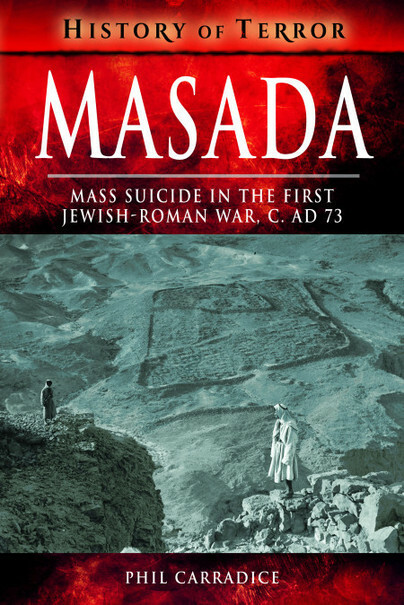 Enjoyable, engaging, informative and sensitively written, with a careful eye on modern times, Carradice’s book is ‘must have’ for any reader, and particularly any student, who wishes to not only understand the events at Massada, but also seeks a demonstration in the art of careful historical analysis.